Have you ever noticed that some pages on your website tend to naturally attract links better than others? Did you ever try to find out why this happens, so that you could generate more of these “link magnets”? In the world of SEO, we refer to these pages as “linkbait”. 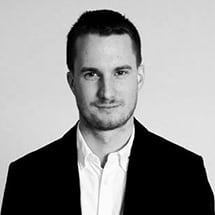 Our favourite pieces of ‘linkbait’ (plus unique insights from their creators about why they were so successful). Let’s begin by tackling that definition. 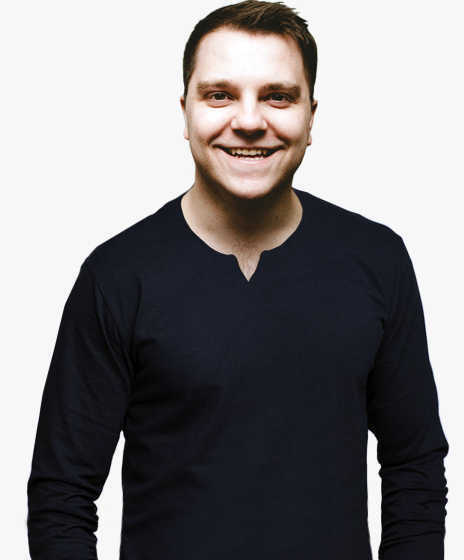 “Linkbait” is content that’s specifically formulated to attract links. It’s something so cool, valuable and unique that (given the opportunity) any industry blogger/influencer would be hard‐pressed not to link to it. These links then help to improve the site’s rankings in search engines. An entire niche‐specific side project (more on this later!). Links not only help boost the overall authority of your website—thus helping the site as a whole to attract more traffic from organic search—but most pieces of “linkbait” also rank very well for many related terms. This drives a ton of traffic to the actual “linkbait” itself. This post by Steve Kamb (from NerdFitness.com) illustrates this idea perfectly. And these links also help boost the site as a whole, which now ranks for hundreds of thousands of keywords across multiple pages. But why does this page have so many links, and why was it so successful? What makes a good piece of “linkbait”? If you’ve read the book “Contagious” by Jonah Berger, you may be familiar with the concept of “share triggers” (i.e. psychological principles that lead people to share content). These same principles also lead people to link to content. Have already been shared/linked to by many others (yes…people generally follow the crowd). The post from NerdFitness adheres to many of these principles. It’s useful and it’s a good reference piece (#4). It’s also entertaining (thanks to it’s custom imagery and insane detail) and appeals to people’s emotions (#2). Because successful “linkbait” usually appeals to one or more of these principles, you’ll find that at a bare minimum, “linkbait” will be an insanely detailed guide with custom illustrations/imagery, beautiful formatting, and a unique angle (like the example above). But, at best, it can be an entire “side project”, where you effectively create a small product in order to attract links. 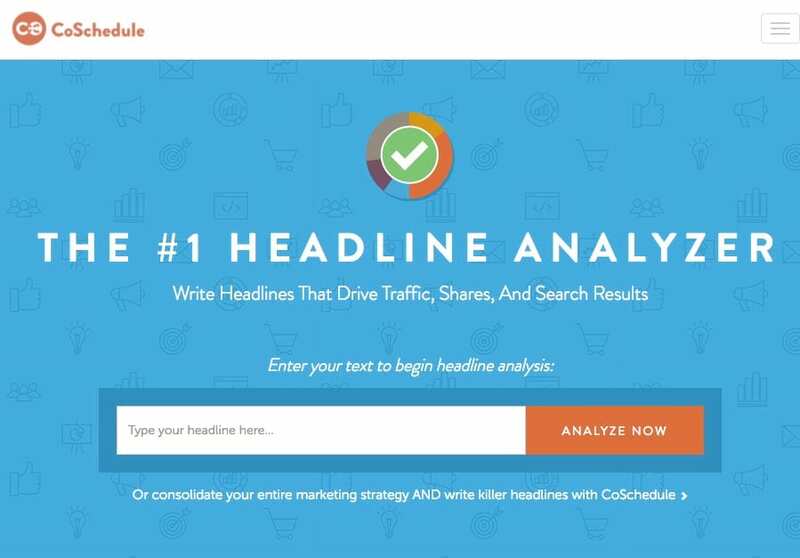 CoSchedule’s Headline Analyzer is a good example of this. Most people get the concept of value completely wrong; they look to arbitrary attributes (e.g. content length/depth, word count, etc.) as a measure of value. These things are important, but it’s important to remember that value is relative. Something that is valuable to one person may not be valuable to another. In the world of SEO/marketing, people generally see a lot of value in case studies and other extremely in‐depth content. But if we look at the backlink profile for the popular design blog, Hongkiat.com, we can see that people in the design world value curation (e.g. 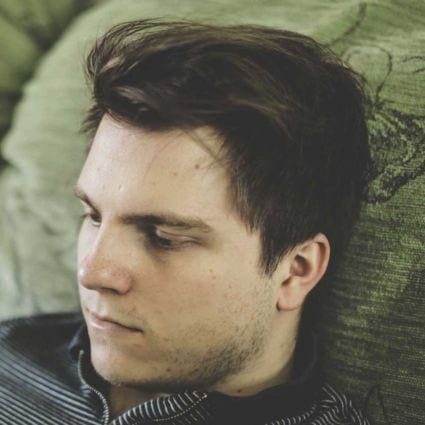 lists of inspirational examples) a lot more. “Linkbait” is all about creating content that appeals to the values of your target audience; everyone else is irrelevant. If you’re going down the route of improving an existing piece of content, don’t bother making it marginally better. It needs to be taken to a whole new level in order to be valuable. This doesn’t mean you have to make it longer or more in‐depth; there’s also value in tackling a topic from a unique angle and adding something unique to the conversation. For example, there are a million posts about procrastination (actually, 2.7 million) but this post from WaitButWhy.com tackles the topic from a whole new angle (you’ll see what I mean when you read the post). If I told you the funniest joke ever, would you keep that joke to yourself forever or would you tell all of your friends? People are hardwired to share stuff that they find funny. In the real world, this is done verbally (e.g. telling a great joke to friends down the pub) but online, people share humour on Twitter, Facebook, Tumblr, their own websites, etc. Making something both topical and funny is almost always a surefire way to get a ton of links. This fact is perfectly illustrated by TheOatmeal.com. While some of these titles might sound pretty serious (e.g. 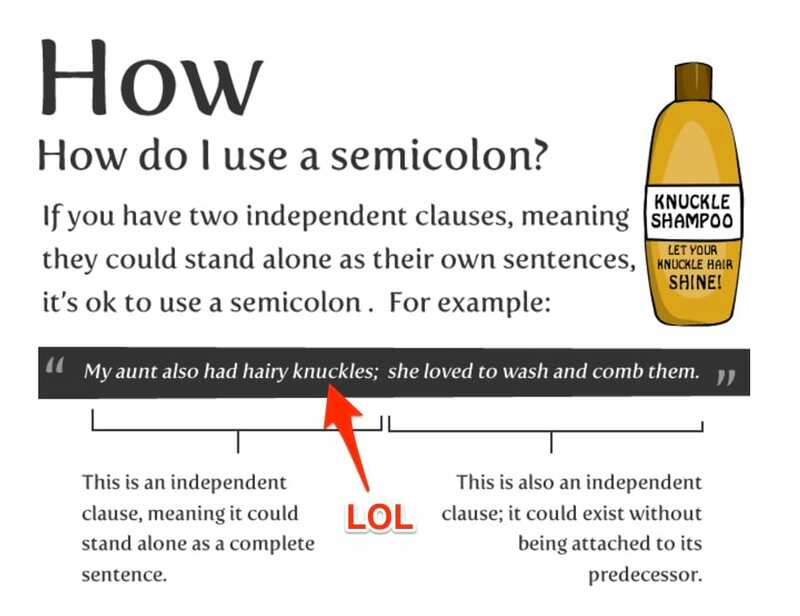 “how to use a semicolon”), if you look at the actual content, you’ll see they’re packed with subtle humour. “Link” — they take the bait and link to the content. 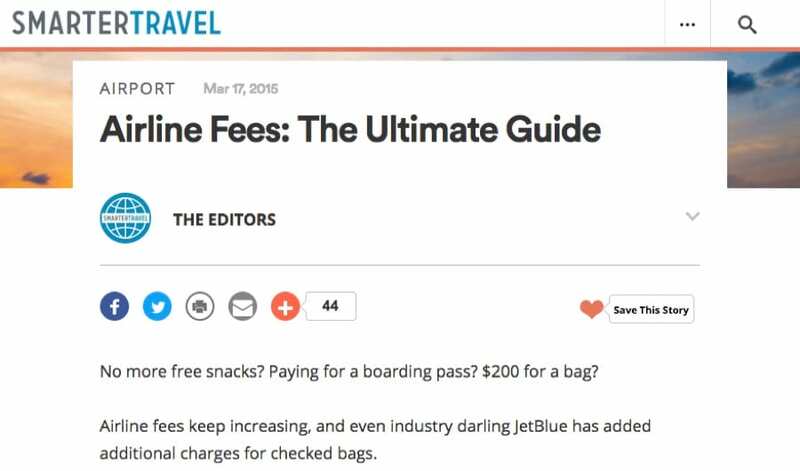 If your “linkbait” isn’t very visual, this process gets cut off somewhere between “consume” and “enjoy” (i.e. they never get to the stage where they’re likely to link). This is because visuals help people to consume content quicker and easier, which increases the likelihood that a person will enjoy consuming that content and thus, will end up sharing/linking to it. So, if you happen to spot a non‐visual piece of content (or even a bog‐standard article) that’s getting a ton of links, chances are it would probably make a great piece of “linkbait” with a bit of a makeover. For example, most of the top ranking pages for “Photoshop shortcuts” are just standard articles. But even so, nearly all of them have a ton of links. If someone was to create some sort of interactive, well‐designed “linkbait” on this topic, it’d probably attract links like crazy. 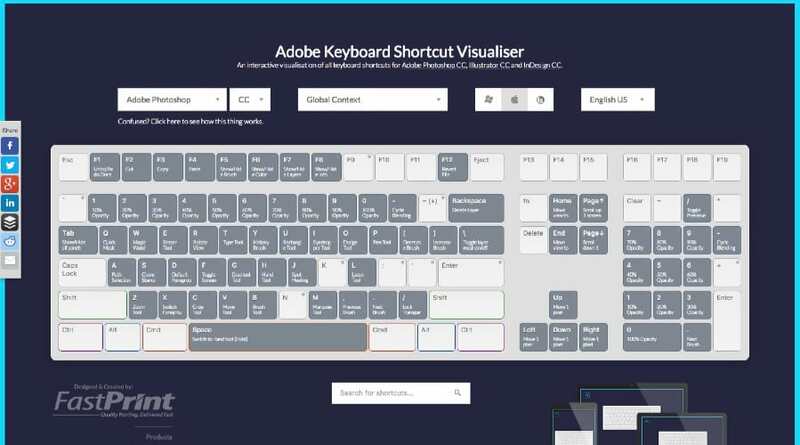 This is exactly what FastPrint did a few years back when they created this interactive “shortcut mapper” for Photoshop, Illustrator, and InDesign. It currently has 200+ links from 80+ referring domains. If you want links from big news websites, your content will need to incorporate some newsworthy elements. I’m not going to go into detail as to what these are (here’s a great list, if you’re interested) but I will mention one “strategy” you can use to make almost anything newsworthy: newsjacking. Newsjacking is where you leverage trending news to elevate your brand’s message. In other words, it’s a process of somehow seamlessly combining an already trending story/topic with whatever your brand does. 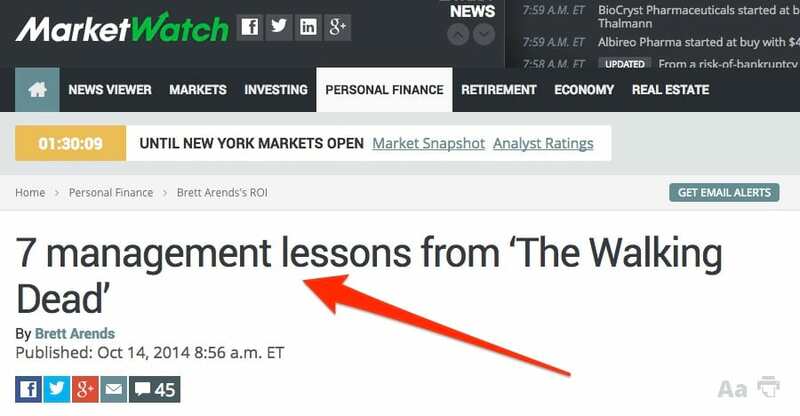 In 2014, at a time when The Walking Dead was in full swing on our TV screens, MarketWatch hijacked the news with this genius article. It wasn’t anything particularly groundbreaking (it’s basically just a list of 7 management tips), but journalists took the bait and it picked up 33 links from 22 referring domains. The simplest method for finding great “linkbait” examples (which, in turn, will help to give you ideas of your own) is to piggyback off what’s working for your competitors. Let’s assume, for example, that you run a travel/holiday company; one of your biggest competitors would be Thomson holidays (at least here in the UK). If you pop their domain into Ahrefs Site Explorer and take a look at their most linked‐to pages (note: this can be done by selecting the “best by links” option under the “Pages” submenu on the left‐hand side of the page), you’ll see this page. 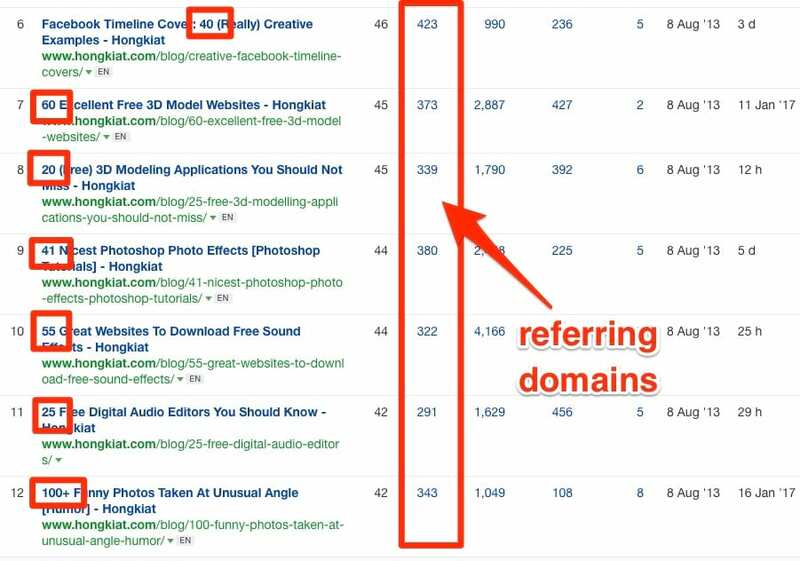 It’s a stunning piece of content with 650+ referring domains. But, in all honestly, it’d be pretty difficult to take this piece of content to a whole new level. If this happens, keep searching; there’s no point trying to compete with perfection. I went through the same process as above with another hypothetical competitor (smartertravel.com) and found this. It basically breaks down hidden costs (e.g. baggage, meals, etc.) for a number of airlines. Great concept but unfortunately, it’s just a standard article (remember what I said about articles rarely being “linkbait”?) with a link to an ugly PDF. It also appears to be out of date. If you were to take this to a whole new level and transform it into a piece of “linkbait”, it would likely attract a lot of links. Improving the written content (it’s a bit thin). But what if there aren’t many examples of ‘linkbait’ in your industry; what’s the process then? Simple; seek out inspiration in other industries. 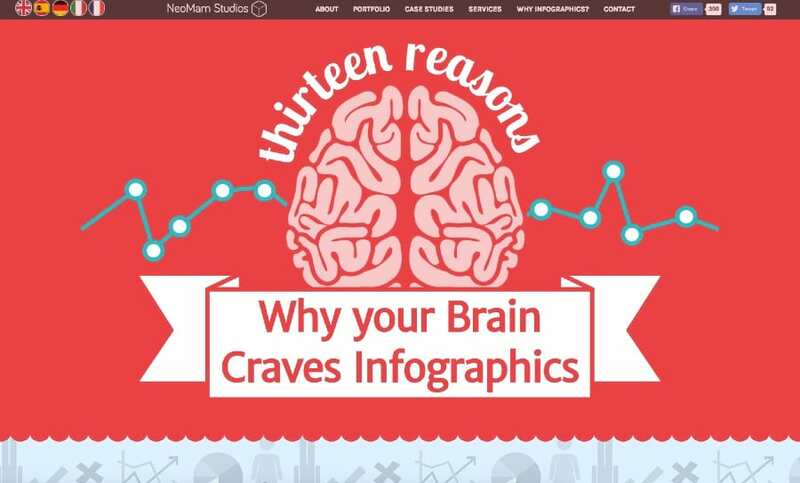 13 reasons SEOs crave links (if you ran an SEO blog). But, while it is certainly possible to get inspiration from random, totally unrelated pieces of “linkbait”, it often makes more sense to glean ideas from semi‐related industries. If we stick with the travel/holiday example, this could easily be done by taking inspiration from industries like, “adventure”, “food/cuisine’, “sightseeing”, etc. (i.e. industries related to the reason(s) people actually travel). It’s then a case of finding highly linked‐to “linkbait” in these semi‐related industries. I find that searching for infographics is usually a good way to find a winning ‘linkbait’ concept as good infographics tend to attract a lot of links. 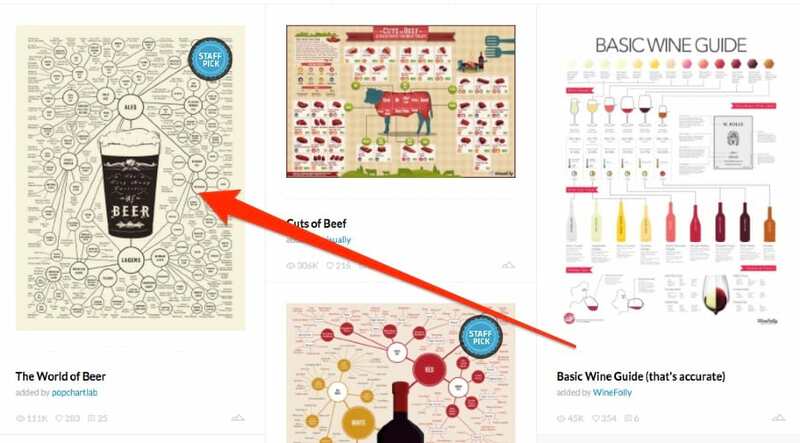 Visual.ly is the best place to start searching; just select your category and order the results by “faved”. 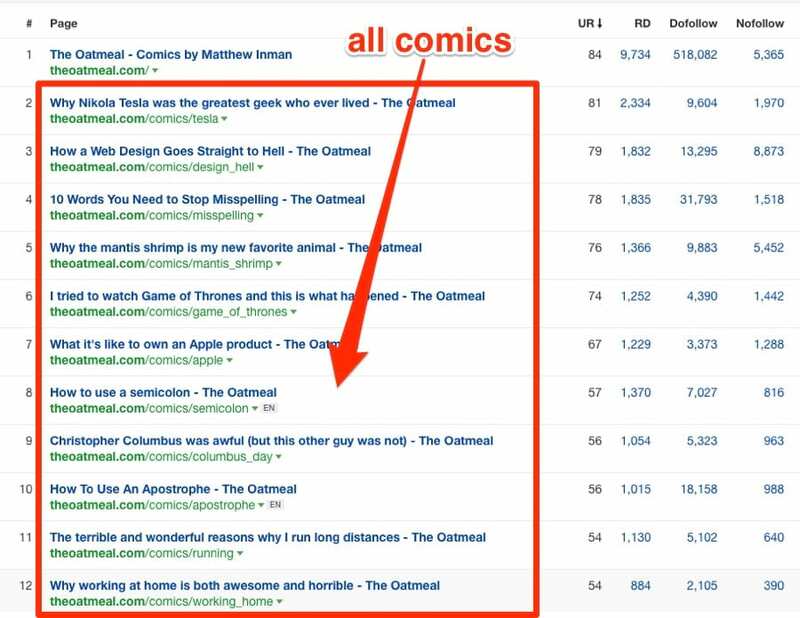 This will show the most popular content first, which is more likely to have a ton of links. 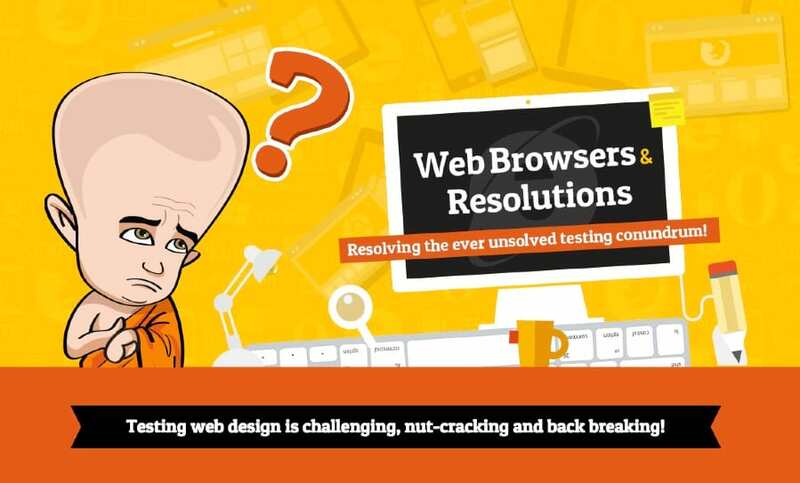 It doesn’t take long to come across some great ideas here. For example, look at the very first infographic (i.e. 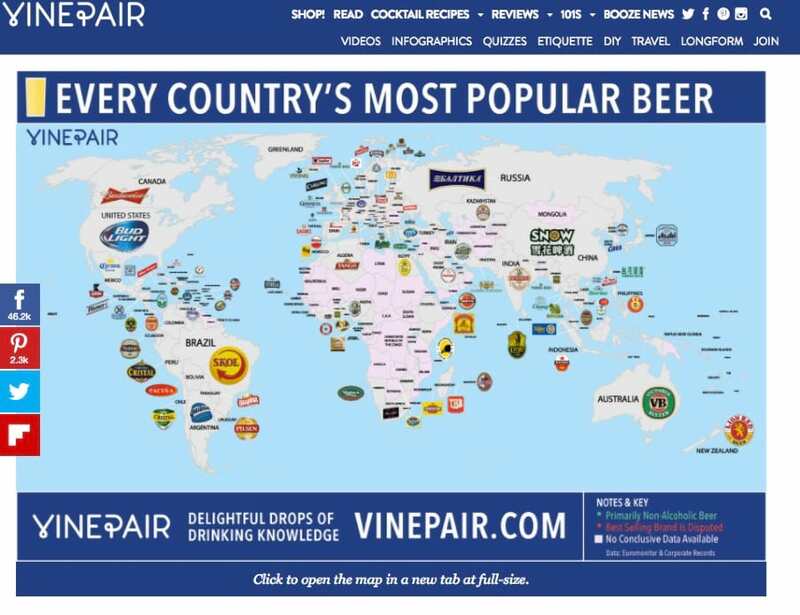 “the world of beer”); it’s been viewed 110,000 times and has 280+ likes. It also has 240+ links from 59 referring domains. 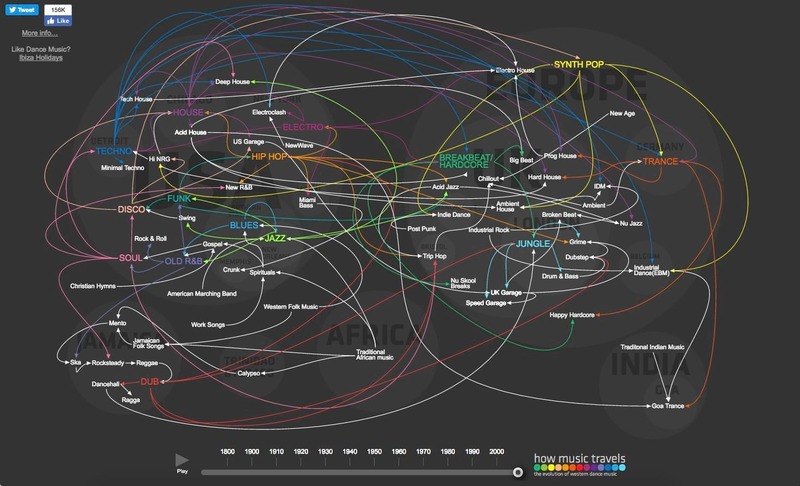 An interactive piece titled, “the evolution of beer” (similar to the piece from Thomson I showed earlier). I did a bit of Googling after coming up with these ideas and found this. If you put this into Site Explorer, you can see that it has links from 300+ referring domains. These ideas were found and brainstormed in a few minutes. If you were to spend an hour or two looking through visual.ly or sifting through competing sites, I’m convinced that you could easily find hundreds of great “linkbait” ideas. “If you build it, they will come” is an approach that, unfortunately, rarely works out when it comes to “linkbait” (or any other form of content, for that matter). If you’re subscribed to the Ahrefs blog, you’ll know that whenever we publish new content, we let you (and 50k+ other marketers) know. We also tweet it from the official @ahrefs Twitter account and share it on Facebook. It often only takes a few minutes to share content via these channels. These are a quick win when promoting “linkbait”. If you don’t yet have a particularly large audience of your own right now, try partnering with someone who does. This is something Klientboost recently did by partnering with us to release this infographic. 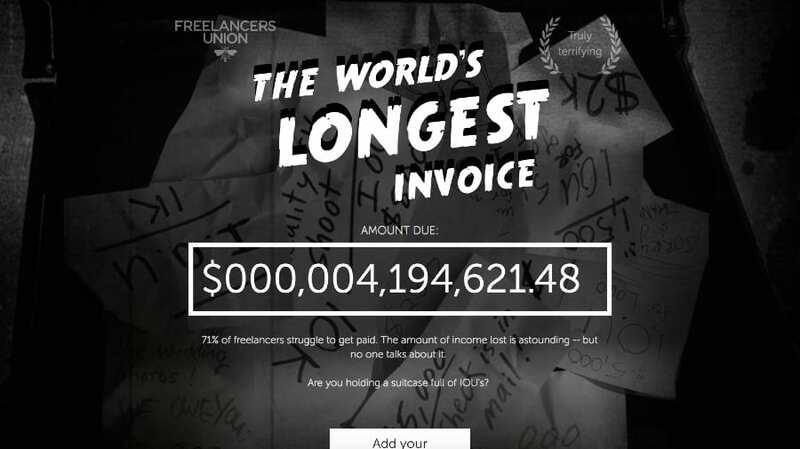 Let’s imagine that you were trying to promote this piece, entitled: The World’s Longest Invoice. Are Facebook Page admins (this is a good indicator that they have their own website and may have the power to link). Content discovery networks (e.g. Taboola, Quuu, Outbrain, etc.). If you’re not familiar with “outreach”, it basically involves reaching out to people that you feel may enjoy your content to letting them know that it exists. The idea is that, should they like it, they may link to it (or at least share it). I’m not going to discuss the intricacies of conducting outreach in this post; there are plenty of great guides out there that tackle this (see here). But I will mention one important point: if your goal is to build links, your prospects should be those with the power to link. This doesn’t necessarily mean that they should all have their own website/blog, but they do need to be active in the blogosphere (i.e. they should at least be blogging somewhere, even if it’s as a columnist for another site). OK, before I wrap this up, I want to share six of my favourite pieces of “linkbait”, each of which attracted a ton of links, shares and attention. I’ve included their thoughts below. 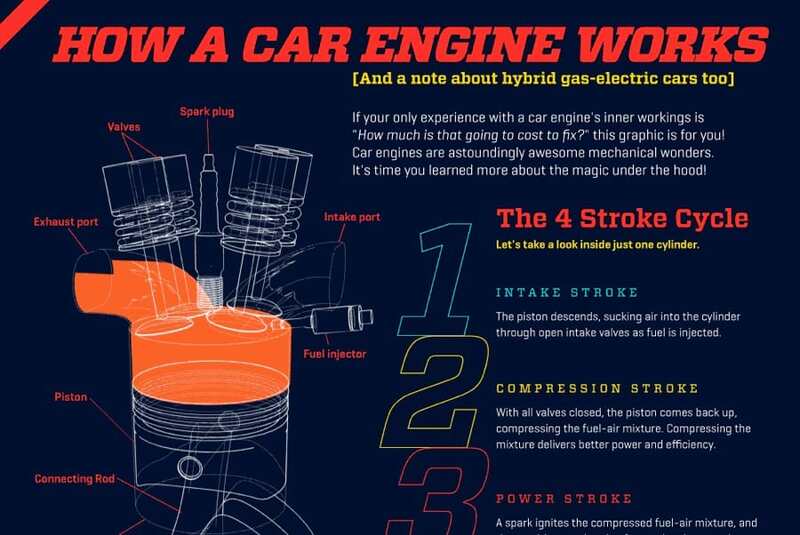 I believe timing played a big part here; we published it when infographics were a hot topic in 2013. I think the interactive format also helped — a lot of people hadn’t seen anything like it back then. I also made sure we only used scientific studies to support each point, as most other stuff out there was a mix of pseudo‐science and opinion. And the fact that we promoted the hell out of it helped, too! I think it was successful because it paired a subject matter people were interested in with a new medium people were delighted by. 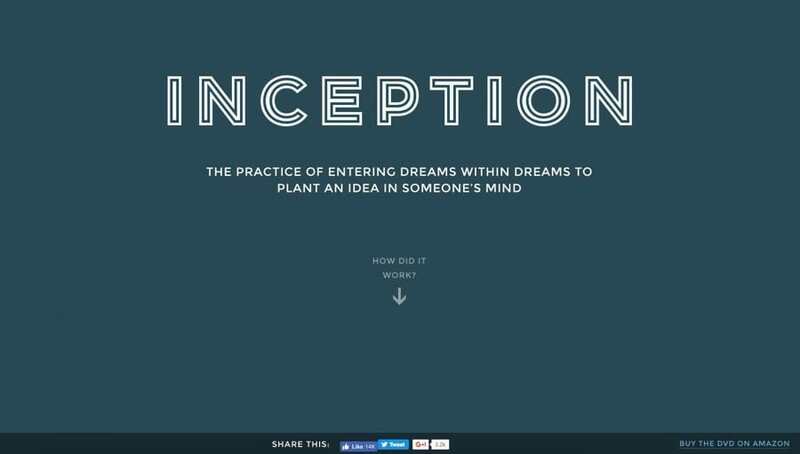 The site tapped into a film millions of people knew and loved, but most didn’t completely understand — you just had to check the Google search trends for ‘Inception explained’ etc. beforehand to see the demand for a succinct explanation. I also used parallax scrolling, which was a very new technique at the time. I think this was the most complicated and intricate implementation of it, so it resonated well with the tech/design community. 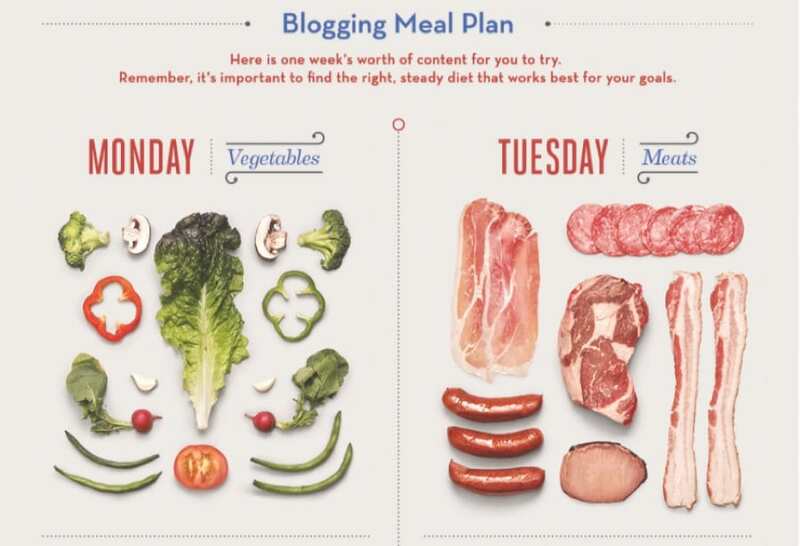 The photography component makes it a very visually compelling piece (stepping away from the traditional illustrative design of many infographics), the data is concise, clear and actionable for bloggers and marketers, and it’s an evergreen topic that stands the test of time. We also received a very solid pick‐up at first, which allowed for mass visibility and continued coverage and pick‐up over time. Really it was a little bit of timing and a lot of luck! I noticed that there was a lot of talk around the Mars program at the time and people were yearning to find out more. There have been a bunch of other websites before and since that do similar things (my own inspiration was the Eames’ Powers of Ten film); it’s perhaps only a stroke of luck that the day that it was launched was the same day everyone wanted to see it. I also think the overall concept appeals to a specific part of the brain reserved for a kind of obscure curiosity. I mean, how far away actually is Mars? It’s not exactly useful knowledge, so people wouldn’t really bother to look it up, but it’s also really fulfilling to know, so when people do visit the site and find out, they want to spread that feeling around. It’s “evergreen”: It will stay relevant for a very, very long time. It’s a fresh new format: It’s a media format no one’s really done before that delivers learning super‐fast. It’s a combination of moving images and text, but not a video. Videos require audio and some wait time for things to be explained, speakers/headphones, etc. The learning process can be encumbered or a bit inefficient. With Animagraffs, text is right there if you want to read/learn what the text is pointing to, right this instant. It’s well‐organized: The big, bold, moving illustrations catch your attention first, then supporting illustrations, and then the fine‐print of a particular point that really interests you. It appeals to all ages groups and all levels of interest and intelligence. We didn’t fake it: We didn’t hold back on the “smart, boring” stuff. We design for the toughest crowd first. For example, if we’ve impressed seasoned auto mechanics, we’ve done the job right. No sacrificing quality for cheap views. This is in pretty stark contrast to a lot of marketing that focuses outward first and then inward. No one recommends trying to get friends by pretending to like what others like … why is marketing done this way? It’s better to lead with real, quality work, no matter how tempting it may be to invert the process for a quick buck. I believe the marketing team did some proper research on the pain areas of the people and came up with a topic—the right topic is just as essential as the content, in my opinion. We also realised that without properly researching the solution and providing a succinct conclusion, it would be an abrupt piece of content. So we decided that the content should not only focus on the problems but also the solutions. And, since it was an infographic, we decided to focus mostly on statistics. Marketing the content was another big piece of the puzzle, which our team did extremely well. Marketing the piece well and getting the word out to the right people. OK; let’s wrap this up! “Linkbait” is about more than just creating something unique or visually appealing. In order for it to be a success (i.e. attract some links), you’ll need a combination of well‐crafted content, a well‐defined audience (that actually have the power to link to you), and a well‐executed promotional plan. It doesn’t matter if you create the greatest piece of content in the world, you won’t get any links if people don’t know it exists.